Inbal “Bali” specialises in motivation and change facilitation, working with individuals, couples and groups. She is passionate about helping clients work through any aspect of their lives where they feel stuck. 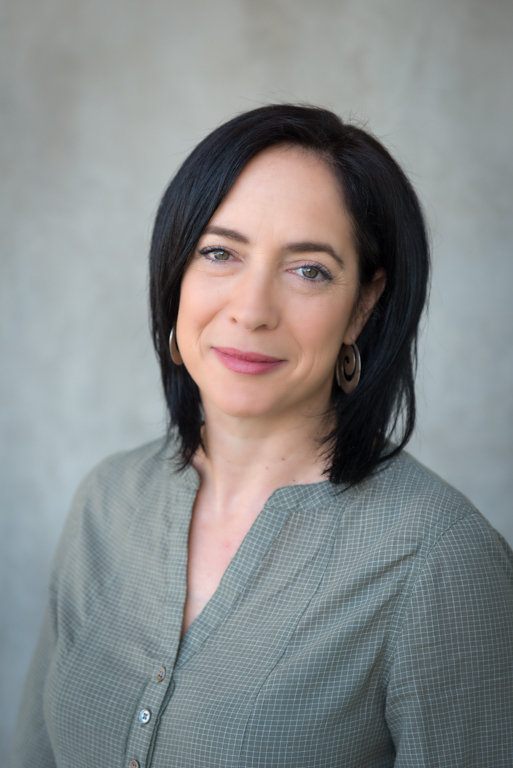 Whether it be in their relationships, dealing with cycles of depression and anxiety, coping with stress levels or processing the changes in their circumstances, Inbal “Bali” provides support to help clients find hope and strategies to move forward towards a more meaningful and fulfilling life. Member of The ACA- Australian Counselling Association.